SOUTH END PRESS: Your work on radical black feminism has been an inspiration for many young feminists of color, and you yourself were in your early 20s when you wrote your first book, Ain't I a Woman. What differences do you see in the political and cultural climate that young progressive activists face today, compared to when you were formulating your own politics? BELL HOOKS: One of the major differences I see in the political climate today is that there is less collective support for coming to critical consciousness-in communities, in institutions, among friends. For example, when I was coming to feminist consciousness-as one aspect of my political consciousness-at Stanford University, there was a tremendous buzz about feminism throughout the campus. Women were organizing in the dorms, women were resisting biased curriculum, all of those things. So, it really offered a kind of overall support for coming to consciousness, whereas what so frequently happens now in academic settings is that people feel much more that they don't have this kind of collective support. SEP: What do you think has contributed to that change? 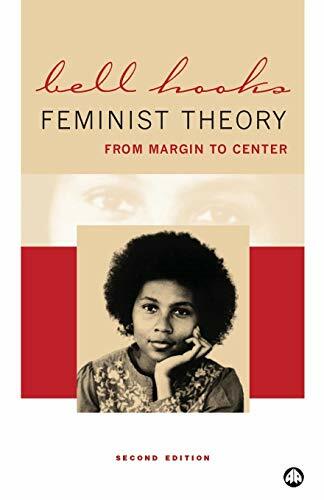 BH: The institutionalization of Black Studies, Feminist Studies, all of these things led to a sense that the struggle was over for a lot of people and that one did not have to continue the personal consciousness-raising and changing of one's viewpoint. SEP: Could you describe some of the influences on your own politicization? In your writing you have focused very much on your development as a woman, as a writer, and as a critic and political thinker. Could you describe that process? 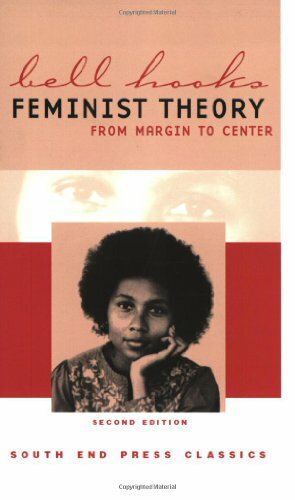 Feminist Theory: From Margin to Center established bell hooks as one of feminism's most vital and influential voices. 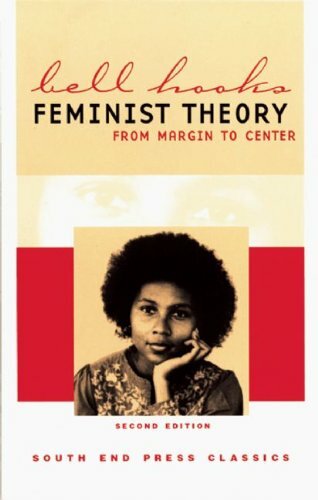 A new preface by the author introduces the second edition of this essential classic to a new generation of feminist readers, while reminding seasoned activists of the need for continual, critical reflection. 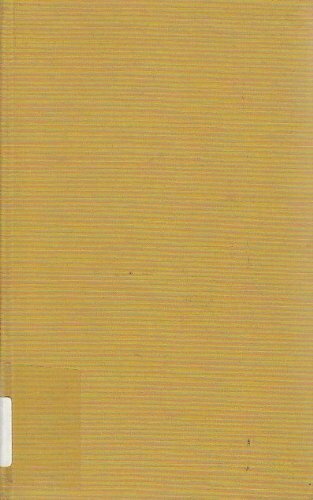 This carefully argued and powerfully inspirational work is a comprehensive examination of the core issues of sexual politics, including political solidarity among women, men as partners in struggle, and the feminist movement to end violence. 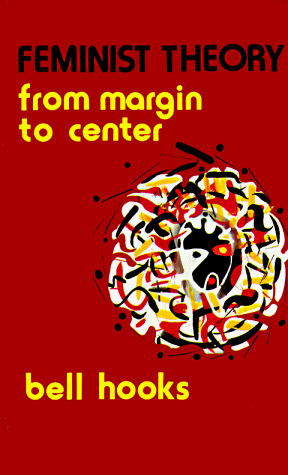 Always engaging and frequently provocative, hooks combines an accessible style with critical insight to offer a vision of feminism rooted in compassion, respect, and integrity.